Host Your Own Party at The Bonus Room! We’ve got the space, you bring the party. With a flexible floor plan and plenty of options for seating, we can accommodate any type of event. Whether you’re hosting a corned beef and cabbage dinner, a best Irish bread contest, or an Irish whiskey tasting, we’d love to host your event. Check our calendar here for availability. If you’d rather get out and celebrate with thousands of your closest friends, both Minneapolis and St. Paul have St. Patrick’s Day parades. The Minneapolis St. Patrick’s Day Association will be holding their 51st annual parade right down Nicollet Mall. The parade kicks off at 6:30pm on Saturday, March 16th. Click here to visit their website for more information. In St. Paul, the Saint Patrick’s Association has been hosting their annual parade for 53 years. The parade starts at noon on Saturday, March 16th and will stretch from Mears Park to Rice Park along 5th Street. Click here to find the details. You don’t have to go far to celebrate… some of our downtown Lakeville neighbors are joining together to host CloverFest. Angry Inch Brewing, Alibi Drinkery and Lakeville Brewing Company will have live music, drink specials (including green beer, we’re sure!) and some fantastic food. The fun will be happening all afternoon. Just keep in in mind this event is 21+. So how will you be celebrating St. Patrick’s Day? 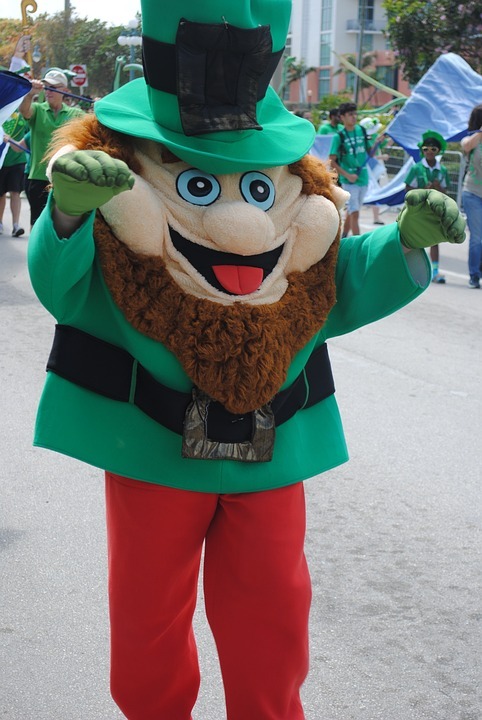 Will you be marching in a parade, indulging in some corned beef and cabbage or taking it easy by just donning something green to avoid getting pinched? We’d love to hear from you!